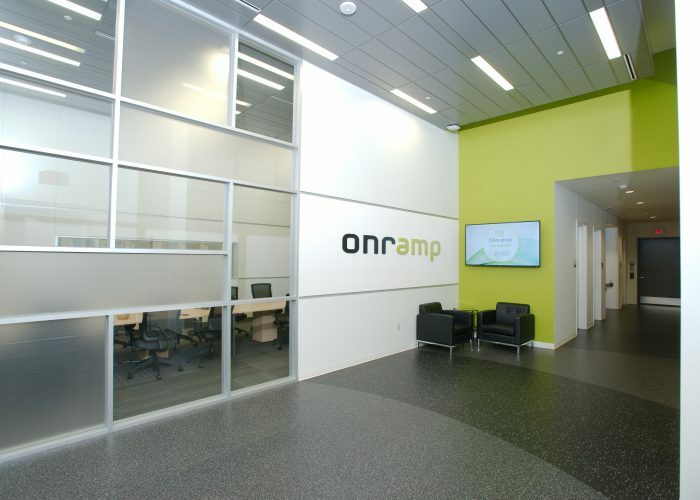 LightEdge acquired two data centers from OnRamp Access, Inc. in Austin, Texas in 2018. Both are located in a thriving hub of tech innovation, 200 miles from the Gulf of Mexico, 150 miles from Houston, and 200 miles from Dallas. With low historical occurrence of natural disasters, distance from fault zones and 100- and 500-year flood plains, and zero hurricanes on record, Austin is an ideal location for data center services. 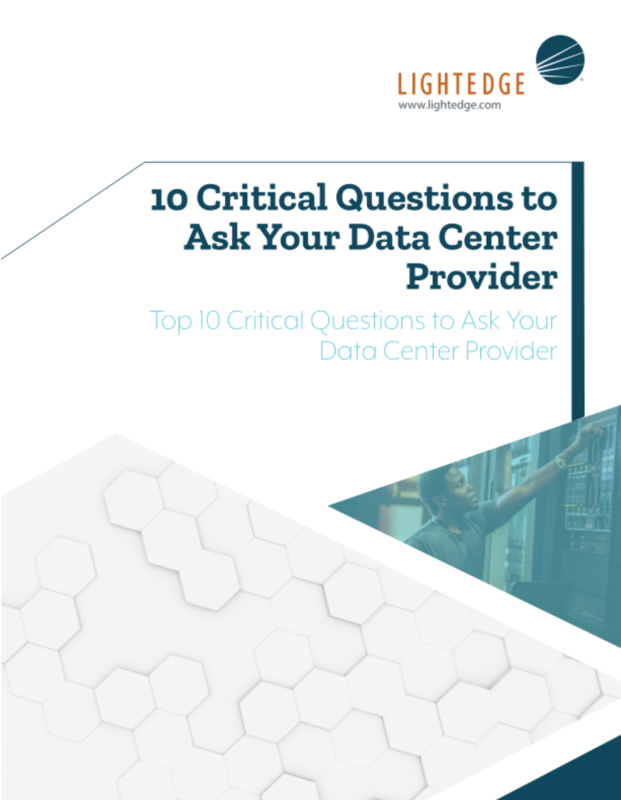 LightEdge has a history rooted in providing reliable and secure data center connectivity—offering special value to customers who demand devoted communications with the Internet or even private networks. 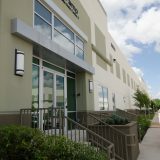 LightEdge has coupled best-of-class networking and equipment with top tier providers and fiber connections to ensure the utmost in data center connectivity. Staffed 24/7/365 with experienced support team members. 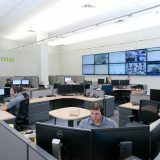 LightEdge’s infrastructure and customer environments are monitored by LightEdge technical staff in Network Operations Centers (NOCs) at each of our data centers. If any issues arise, the NOC staff take immediate steps to address the situation. 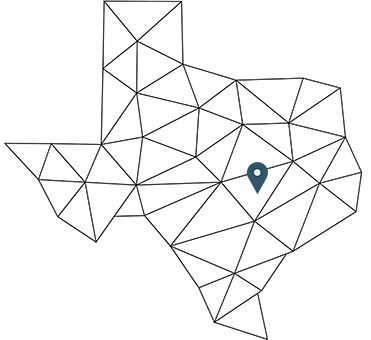 To deliver steady power, LightEdge operates a redundant path power architecture. Individual power paths are protected by generators and uninterruptible power supplies with dedicated fuel and battery storage. High availability is provided by delivering two or more redundant path power circuits to the rack. 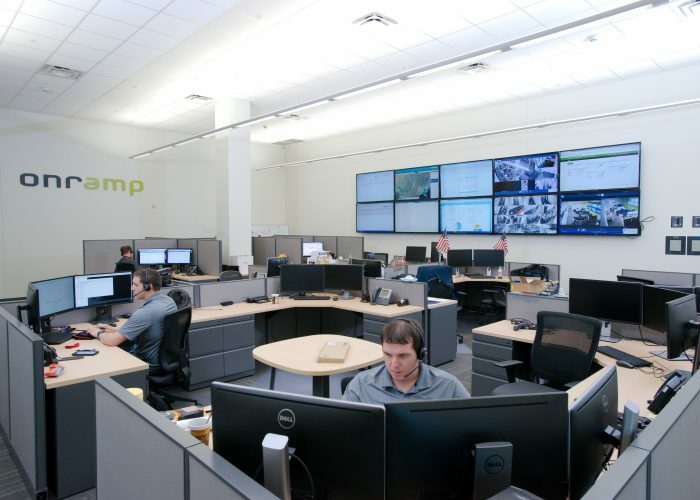 Our Austin data centers have access to the ERCOT power grid, independent of the Eastern and Western power grids. LightEdge’s advanced approach to cooling lets you operate very dense computing infrastructures. Our hot aisle/cold aisle configuration uses super-sized, overhead plenums to deliver pressurized cold air to the top of cold aisles, which can cool full rows of contiguous 30 kW racks. Our Austin data centers are on the ERCOT power grid, which is separate from the other two major power grids in the U.S. 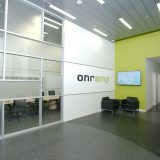 The facilities are designed to accommodate your needs for high-density Colocation Services, compliant Cloud Services, and hybrid hosting, backed by redundant power and cooling and 24/7/365 onsite support. 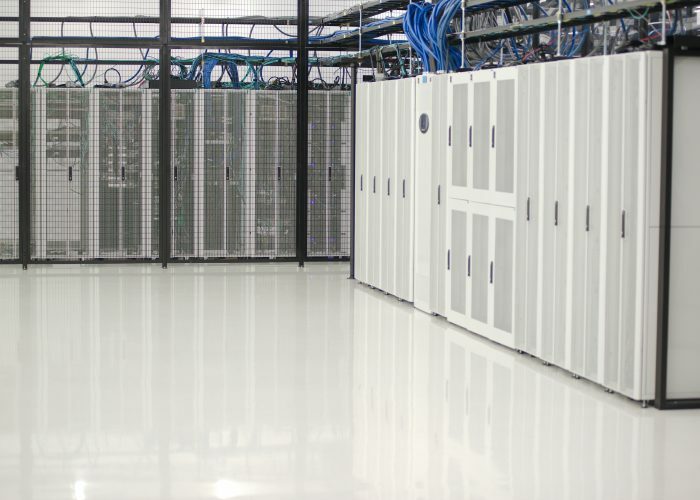 Our Austin data centers are high density computing capable with power densities upwards of 30kW / rack, with a combined 21 megawatts of capacity. Our facilities offer storage spaces to fit your needs, and can grow along with your business requirements. 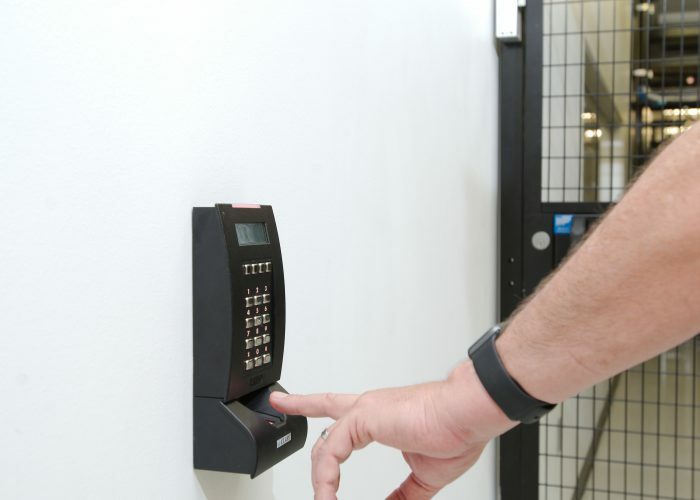 Cages – Choose between a dedicated, locked cage or a shared environment. 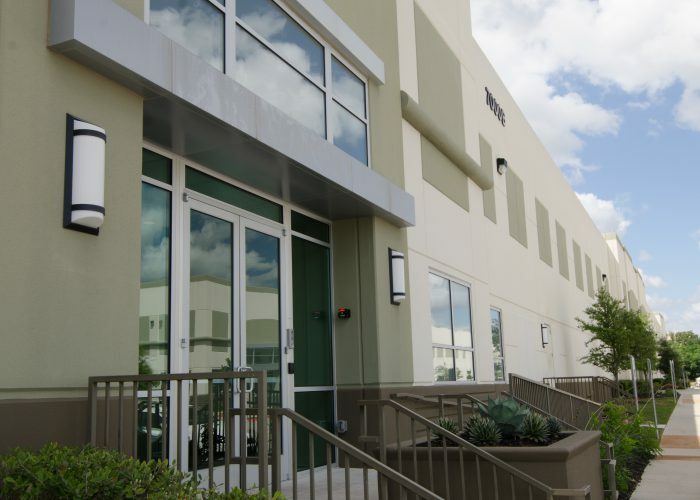 Either way, you gain all the advantages of the existing LightEdge network and data center infrastructure, plus the convenience and security of a HITRUST certified facility to house your critical information. Racks – To meet smaller space requirements, you can opt for a rack-based solution in a more cost-effective, shared data center environment with the opportunity to add racks to scale as needed.